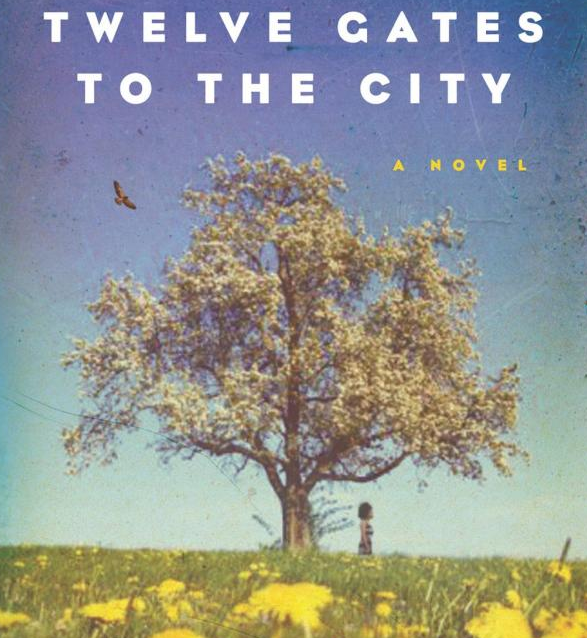 Twelve Gates to the City is the sequel to Black’s debut They Tell Me of a Home. Sister assumes the voice of the narrator from the spirit realm telling her brother TL things he could have never known about their family. Can’t wait to pick up Twelve Gates to the City.